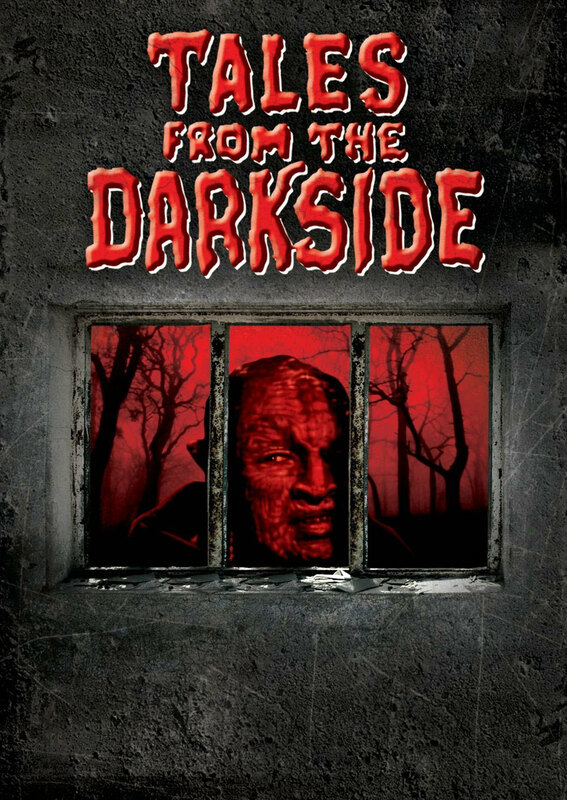 Tales From the Darkside was an anthology horror TV series created by George A. Romero back in 1984. I remember watching episodes of this late at night growing up. They were pretty entertaining back then, but you watch them now, and they're silly as hell. The show was similar to programs such as Amazing Stories, The Twilight Zone, Night Gallery, The Outer Limits, and Tales From The Crypt. According to Vulture, the show is going to be rebooted by Sleepy Hollow producers Roberto Orci and Alex Kurtzman, who've also worked on a good amount of movies, such as Star Trek and Transformers. The producing duo will also be teaming up with author Joe Hill (Locke & Key) to help revive the series. According to the report, "The CW has been looking to develop a new take on the syndicated series for a while now, and with Hill, Kurtzman and Orci on board, the network has ordered a script for the project." The network is looking to move fast on the project, and if they like the script that comes in the network could air the reboot as soon as this summer. The new Tales From the Darkside episodes will be 30 minutes long. They also say that "episodes will be self-contained and every minute will be designed to scare the hell out of viewers." This sounds like it could be a lot of fun! I really hope they can pull off a good anthology horror series. Hellooooooo Nurse! ANIMANIACS is Being Rebooted By Steven Spielberg and Warner Bros.